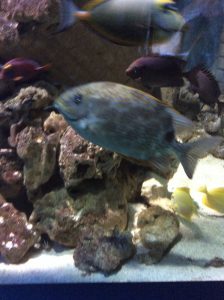 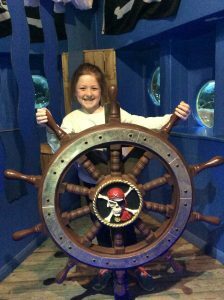 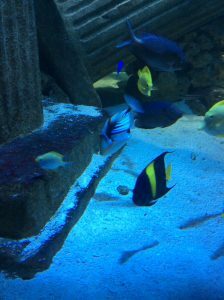 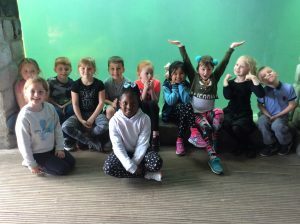 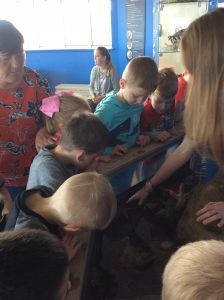 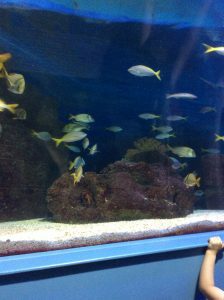 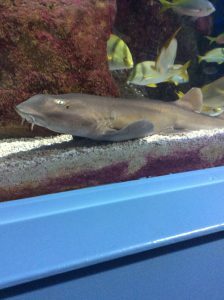 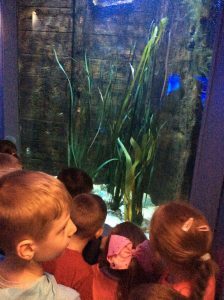 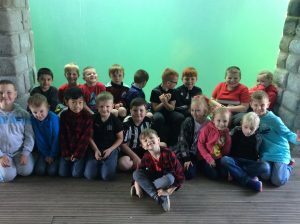 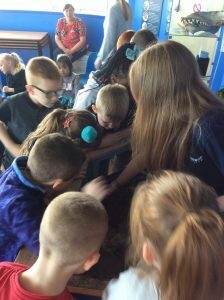 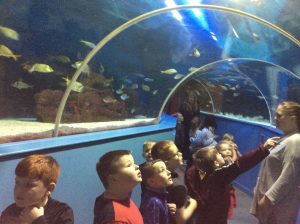 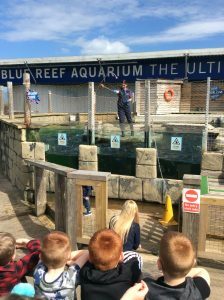 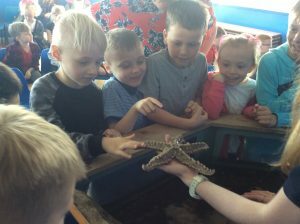 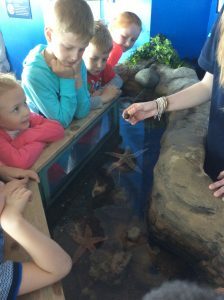 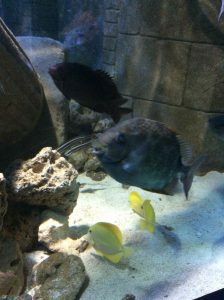 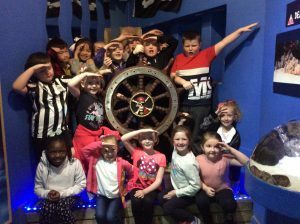 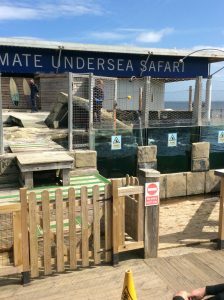 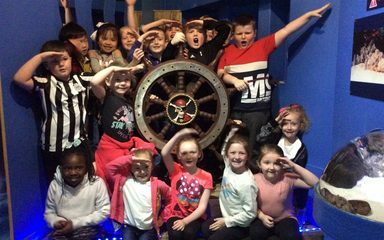 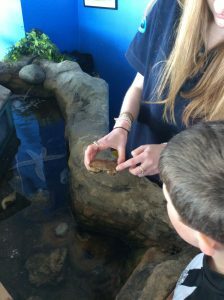 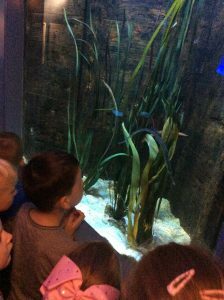 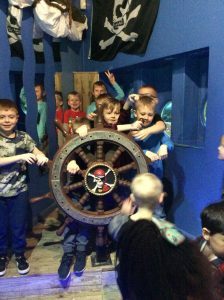 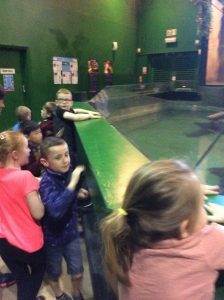 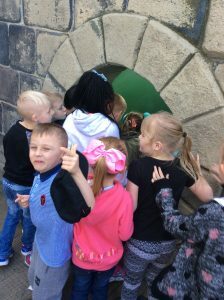 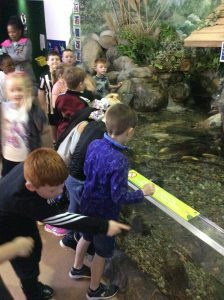 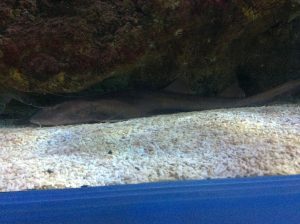 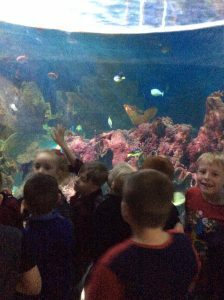 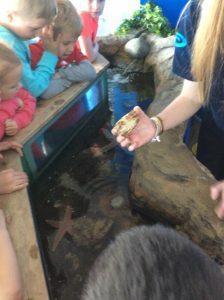 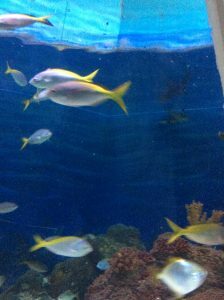 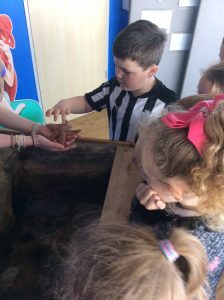 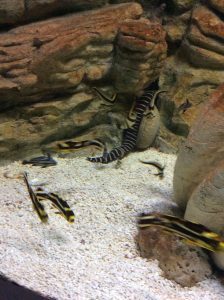 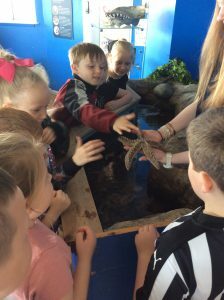 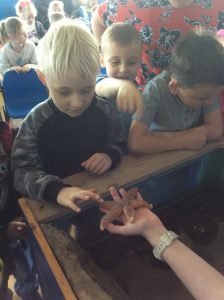 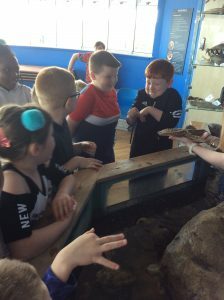 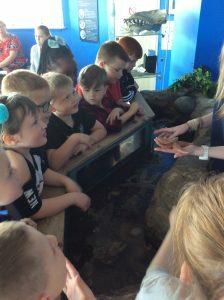 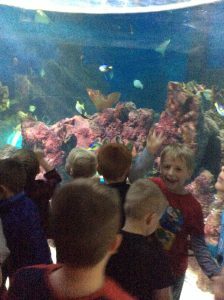 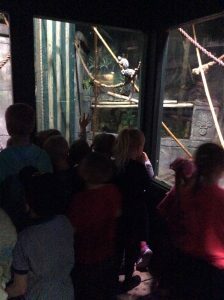 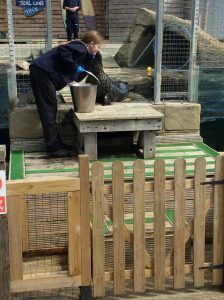 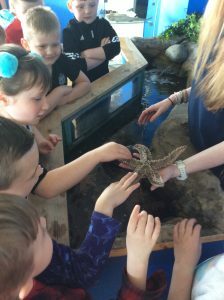 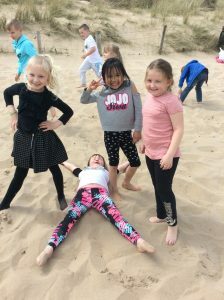 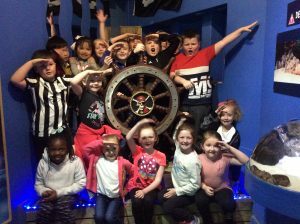 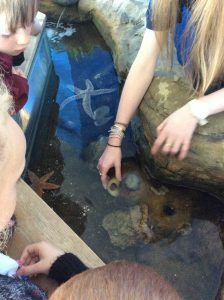 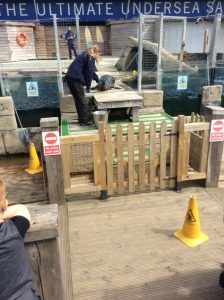 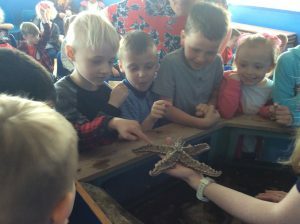 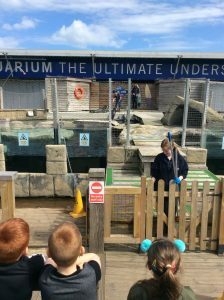 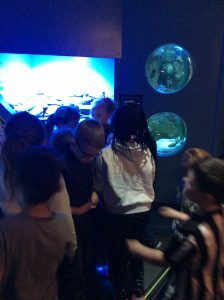 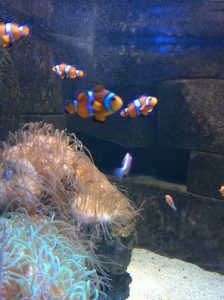 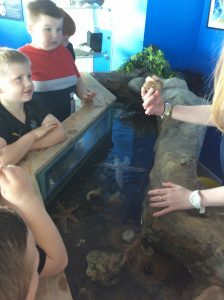 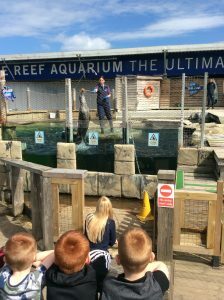 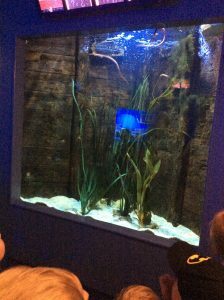 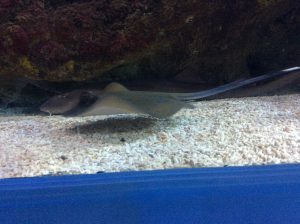 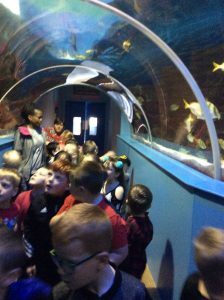 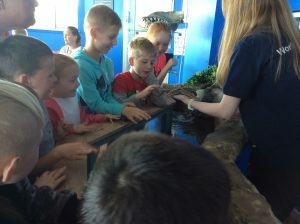 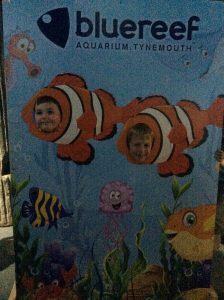 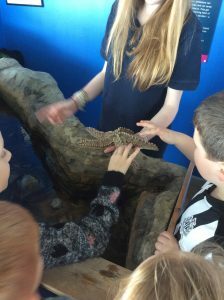 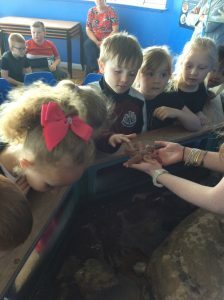 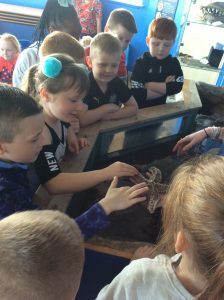 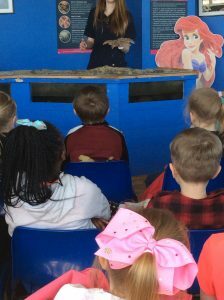 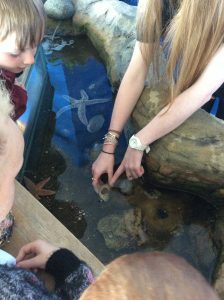 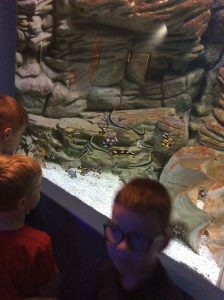 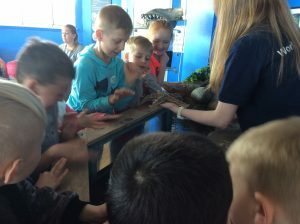 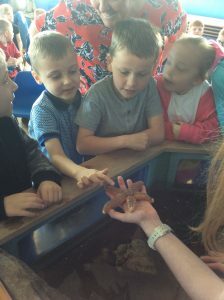 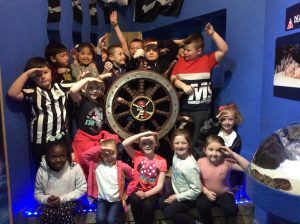 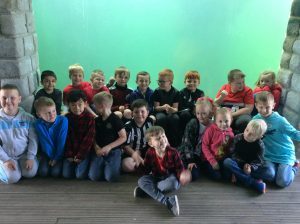 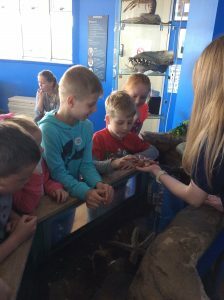 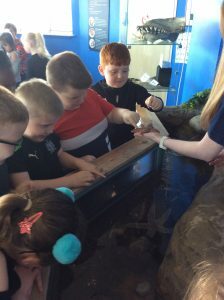 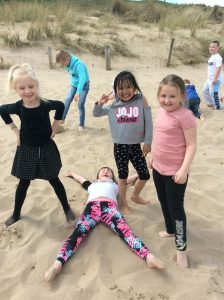 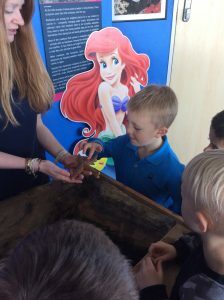 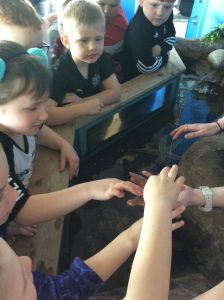 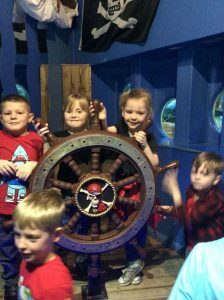 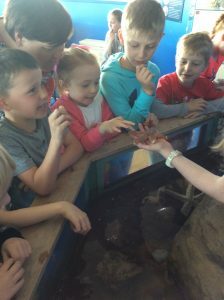 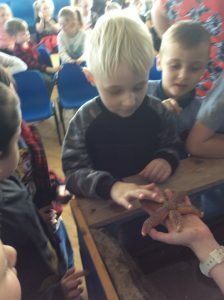 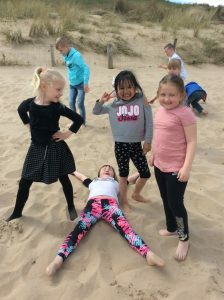 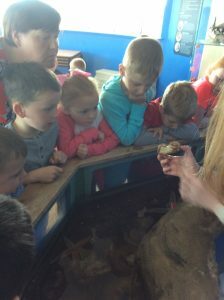 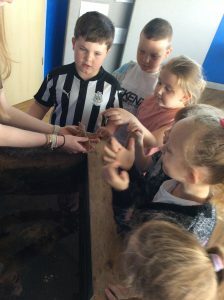 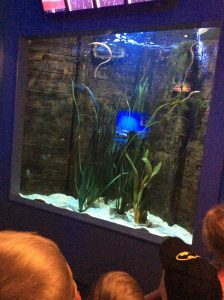 Year 2 had a fantastic time at the Blue Reef Aquarium. 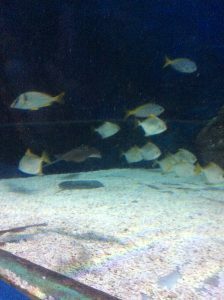 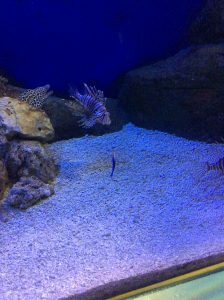 Who knew there were so many fish in the sea? 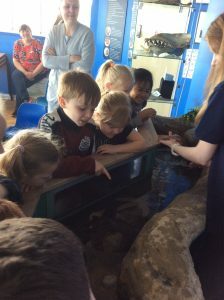 We loved exploring and finding out about the different types of fish. 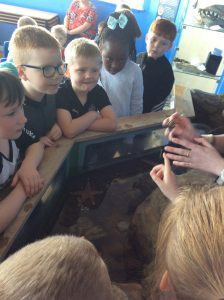 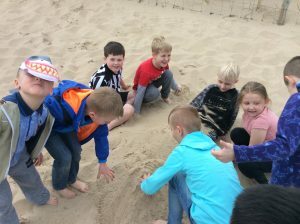 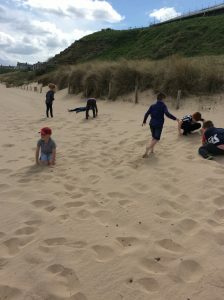 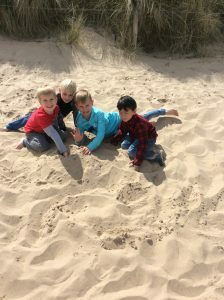 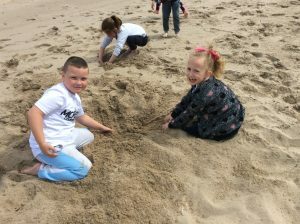 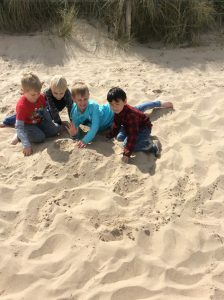 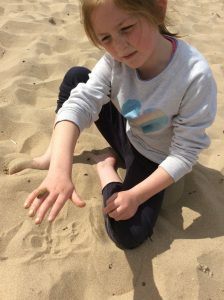 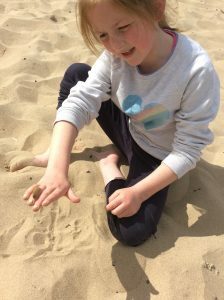 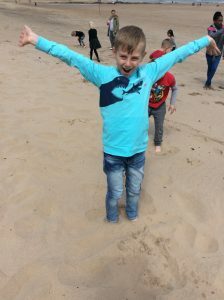 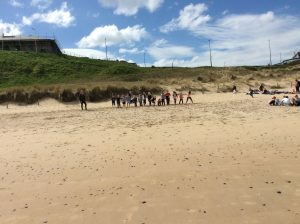 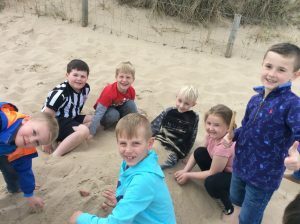 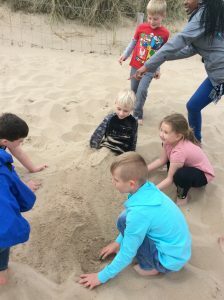 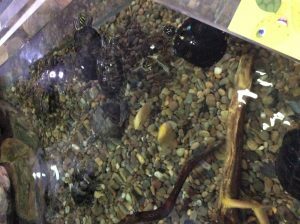 After exploring we then looked at a rock pool and the sea creatures that lived there. 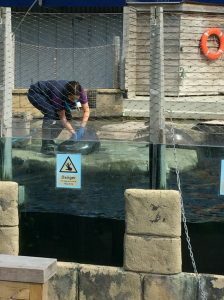 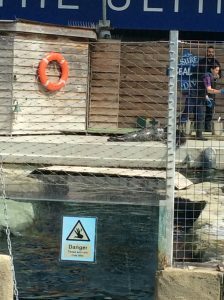 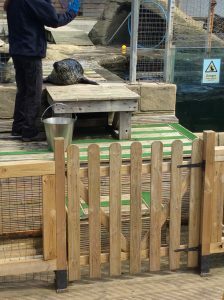 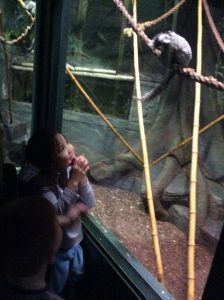 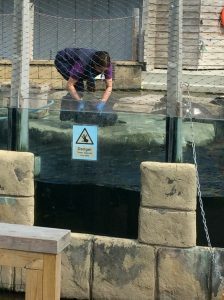 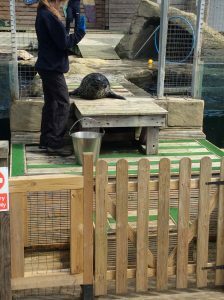 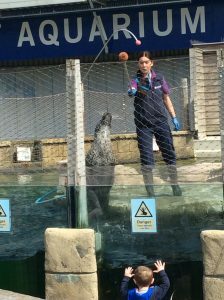 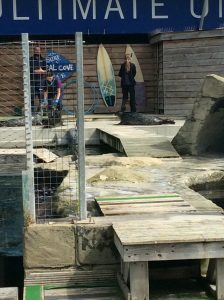 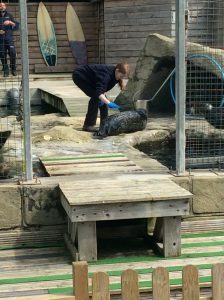 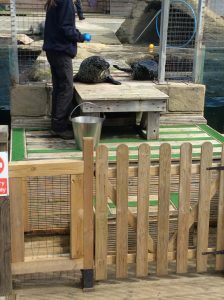 One of the main events was the seal show. 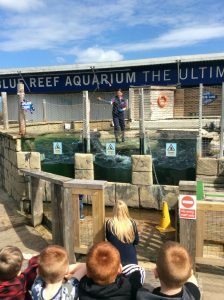 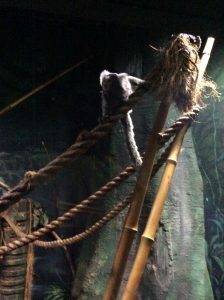 They were very impressive, and certainly liked to put on a show. 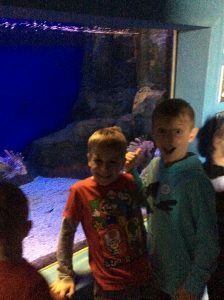 We were even lucky enough to visit the gift shop to buy something to remember our trip with. 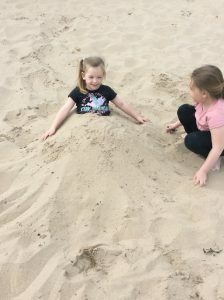 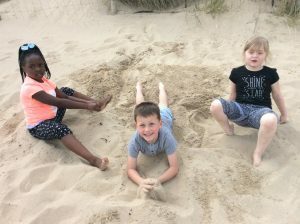 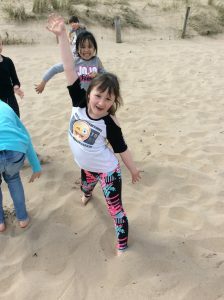 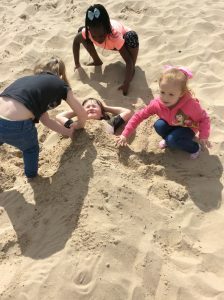 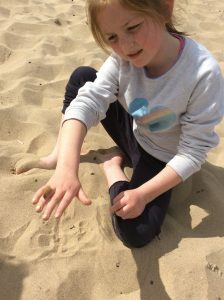 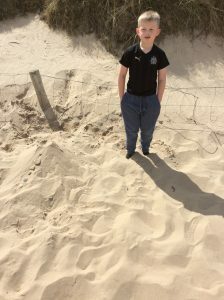 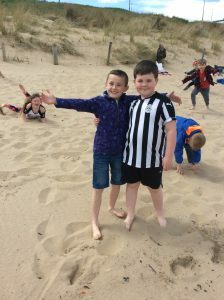 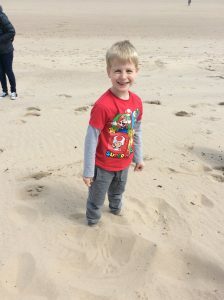 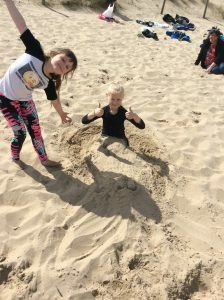 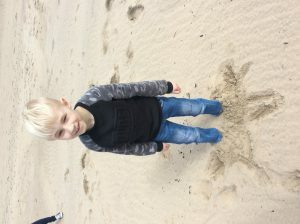 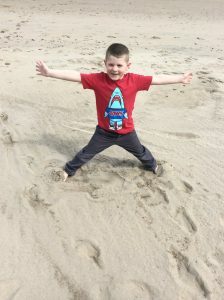 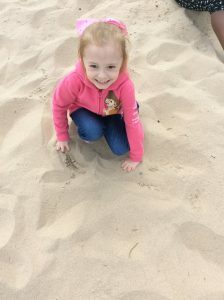 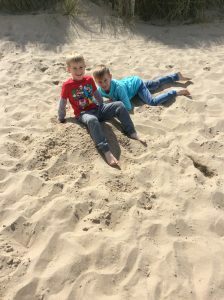 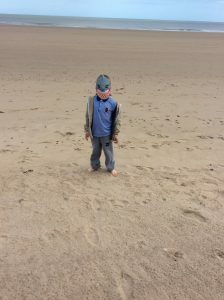 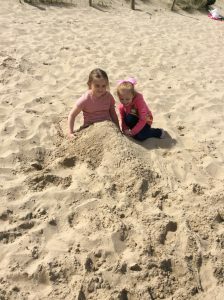 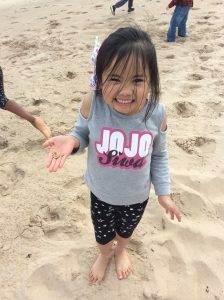 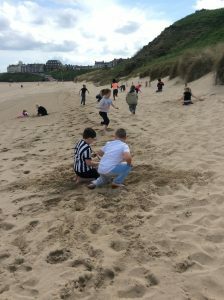 Since there was a little time to spare we we even squeezed in a visit to the beach. It’s safe to say we had a fantastic day!